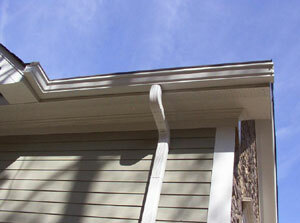 Rotting gutters can become a nightmare if left unattended for very long, not only can they be unsightly, but can produce some devastating effects to the integrity of your home, rotting gutters can produce damage to the soffit and fascia board and jeopardize the overall life of your roof and the structure of your home, leaking gutters can lead to damage inside the walls and drywall of your home and will produce the right conditions for black mold to take root and grow which can lead to serious health consequences for the occupants within. 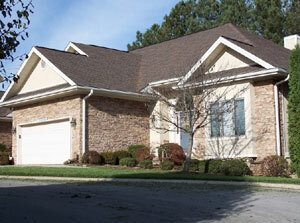 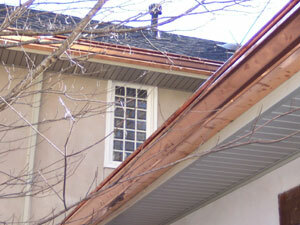 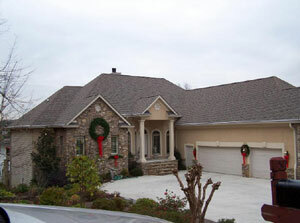 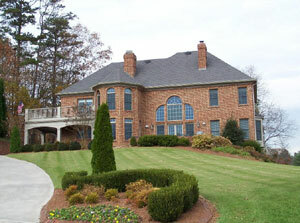 Clogged and leaky gutters are one of the biggest causes for basement leaks, mold and other foundation problems. 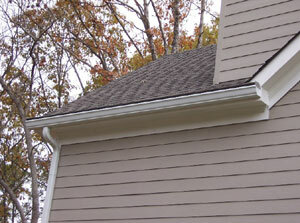 Also, water left standing in gutters is a breeding ground for mosquitoes, which can lead to the West Nile disease, the best tactic in keeping those pesky disease ridden creatures at bay is to keep their water supply dried up, and this means that you must keep your gutter system free flowing and in good repair and remember to fill in any wholes on your property to prevent water puddles from forming and becoming stagnant, mosquitoes are naturally attracted to still standing water and an infestation can be very difficult to get rid of. 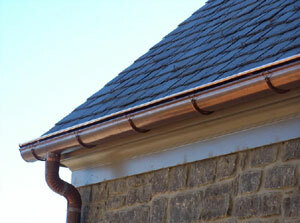 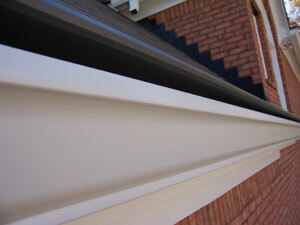 Rudy Gutters will be glad to come out and clean your gutters, unlike some of our competitors we always keep in mind where we came from and how we grew to where we are today, as our company slogan states there are no jobs too small or too large for us, we will gladly undertake the cleaning of your gutters and give your smaller job the same respect that we give to our largest of customers. 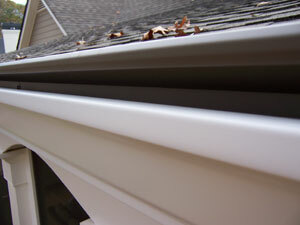 Please feel free to call the number at the top of this page or click on the "Contact Us" link and we will be glad to call and schedule a free estimate for your gutter cleaning job, in most cases if we can agree on a price we will be prepared to do the job while we are there. 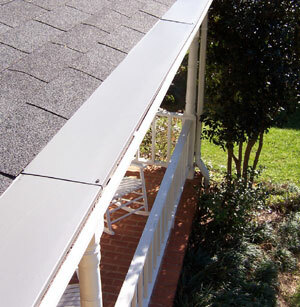 Customer satisfaction is my personal guarantee to you, without customers such as yourself Rudy Gutters would cease to exist! 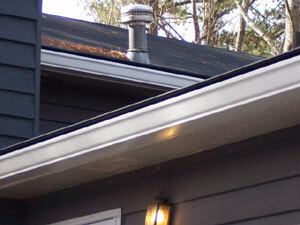 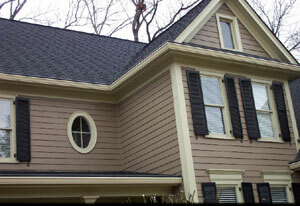 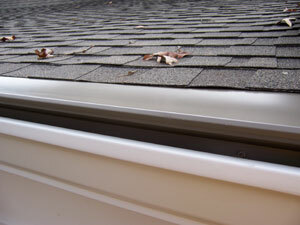 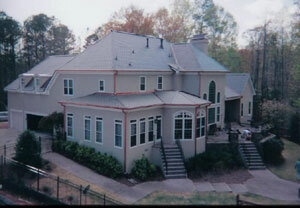 Rudy Gutters carries and installs gutter covers (see pictures below) also known as "Gutter Guards", "Gutter Topper" or "Retro Guard" with these gutter covers you can forget about cleaning your gutters again. 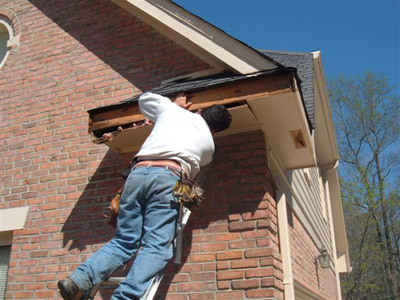 How do they work? 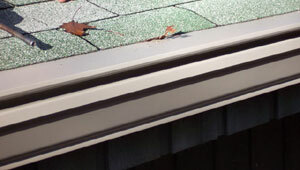 The same surface tension or adhesion that makes water cling to the side of a tilted glass draws water around the cover and into the gutter, making this type of gutter cover one of the most popular low-maintenance covers on the market. 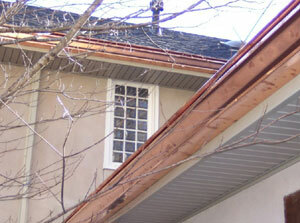 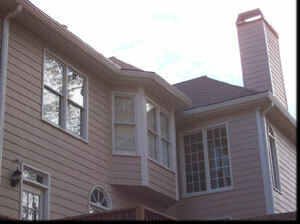 From the ground, it may appear that the soffit and fascia boards just need a new coat of paint. 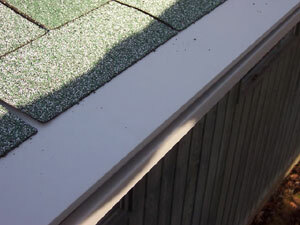 But once you get up close and probe the wood, it may become obvious that they're beyond repair and need to be replaced. 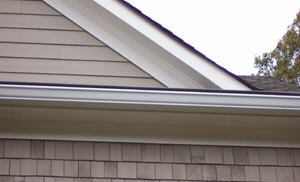 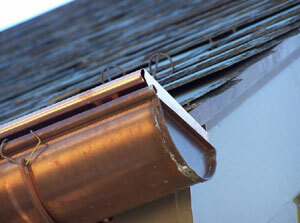 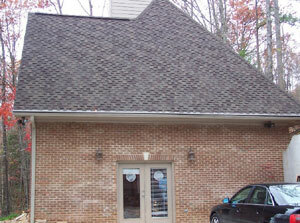 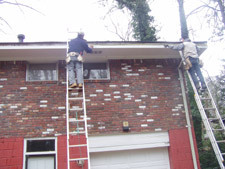 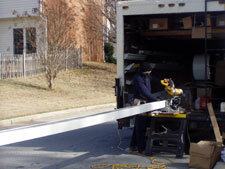 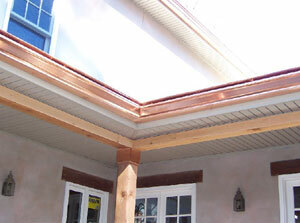 Please call us if you need to repair your soffit or fascia boards.